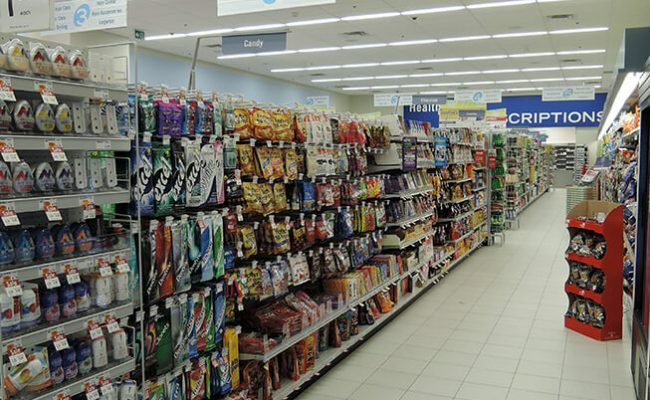 Vaughan Mills expanded in 2014/2015 and Shoppers Drug Mart took advantage of a new location. 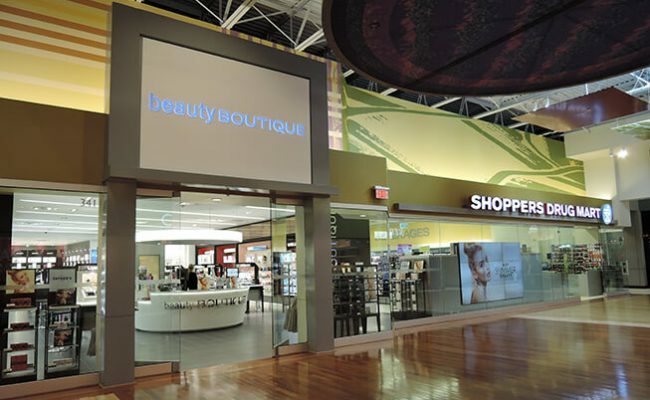 The new Enhance Beauty Boutique image was chosen for this busy mall location. 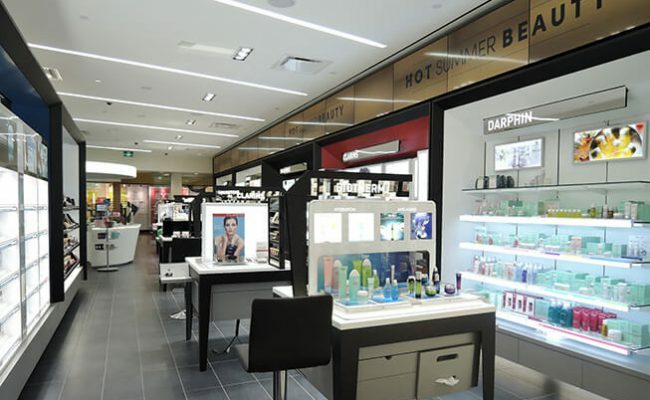 At 9000 square feet, this Shoppers Drug Mart location boasts glossy cosmetic fixtures and an expanded cosmetic line in addition to the standard Shoppers fare. The storefront blends in well with the landlord finishes, but the impact is made in the first few steps inside the store. 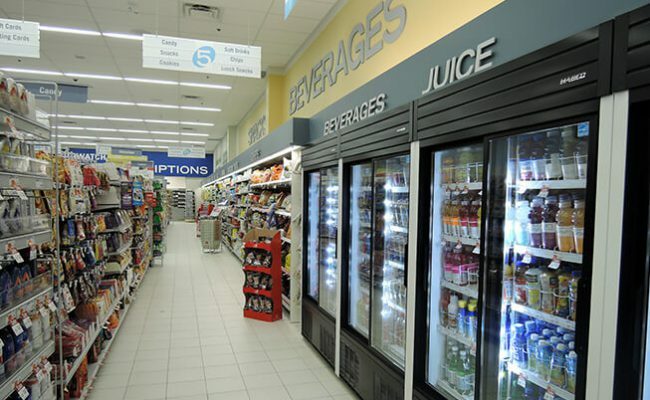 Royalty worked in conjunction with Ledcor Construction and Ivanhoe Cambridge to bring Shoppers Drug Mart to Vaughan Mills.